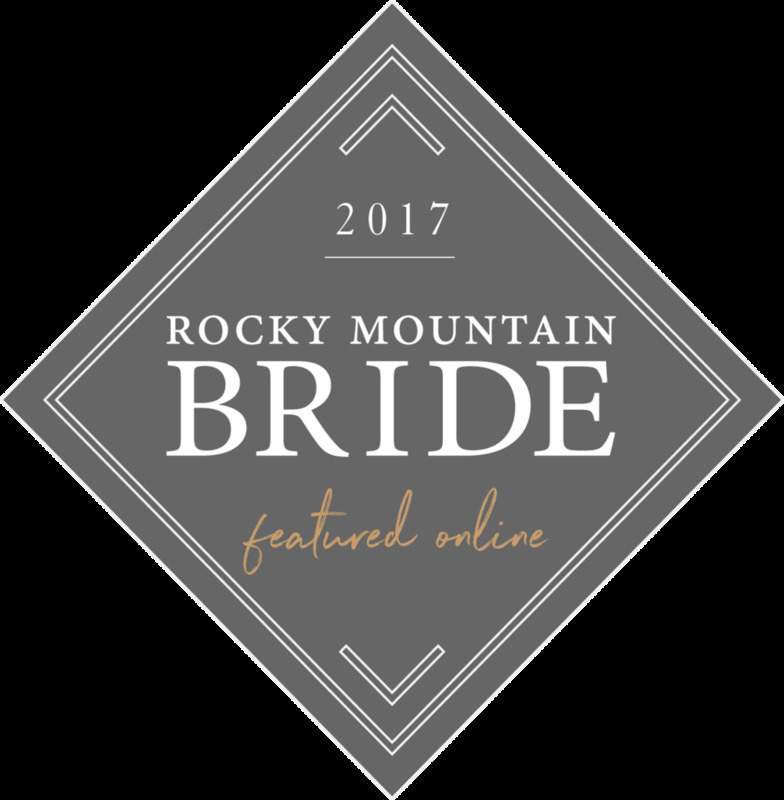 Emilyanne Photography is a Denver, Colorado based, natural light photographer, specializing in engagement, wedding, and lifestyle photography. I hope you enjoy your time here! See something you like? Leave a note! We respect your privacy. Your information will never be sold or distributed. It has been one year since I last saw Mr. Blake. Then, he was just a little squishy peanut with a full head of the softest hair and the most adorable baby smile I ever did see. Now, he is just as cute as he was then - just bigger! Blake wasn't feeling his best that day, but he was such a good sport. That smile is too precious, those cheeks so pinch-able, and that giggle enough to melt your heart.